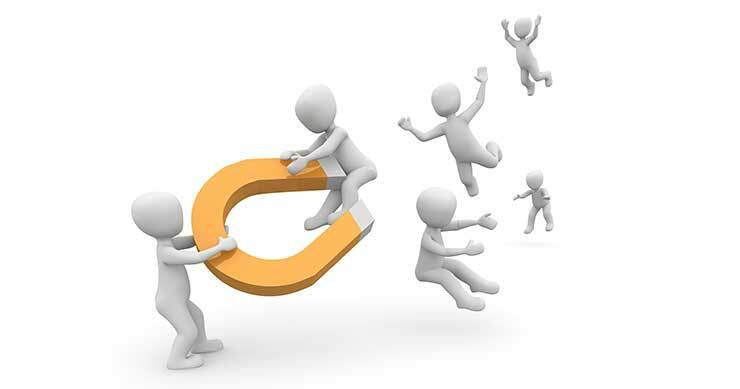 With so much focus sometimes put on attracting new customers, it can be easy to overlook a valuable commodity: repeat customers. According to a recent article from Linkedin, it costs six to seven times more to acquire a new customer than to retain an existing one. 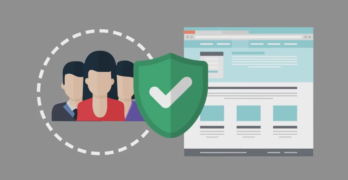 63% of customers said they’re more likely to do repeat business with a site that offers live chat. With that in mind, here are five ways to keep customers coming back for more. Emailing your customers is a great way to build a personal relationship with them. Including links to your website makes it easy for them to buy again, and offering discounts will make them want to. Thanking them for their purchase and offering a way to leave feedback lets customers know they’re worth more to your company than just dollar signs. Offer exclusive discounts and rewards for your most loyal customers. Membership programs can help drive home the fact that you want to keep them around for good. If they haven’t shopped your site for a while, tell them you’ve missed them and offer a discount or coupon. 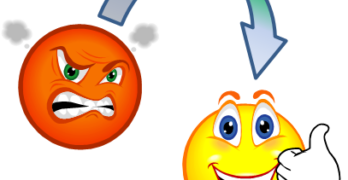 A poor customer service experience can be enough to make consumers stay away, no matter how dirt cheap or excellent your products are. 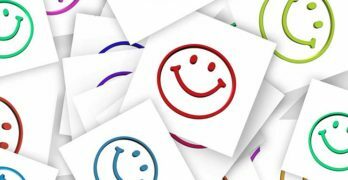 Offer friendly, positive, efficient customer service and customers will feel appreciated and more likely to return. Make it easy for customers to reach out to you in multiple ways: email, phone number and – most importantly, since this is what customers say they want the most – live chat. First impressions count. Even if you offer the best prices, customer care and products, consumers won’t be happy to revisit a messily-designed, ugly website. Make it beautiful. Make it easy to use. Make customers happy to return. Even if you have a small mom and pop site, you still need to watch what big retailers are doing so you can stay competitive. If you can’t beat them on one area, such as price, you can still beat them by offering unique products or great customer service. 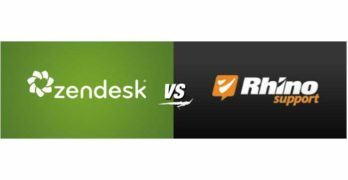 Does your competitor offer live chat? If they do and you don’t, that could be enough for them to snag repeat buyers away from you. 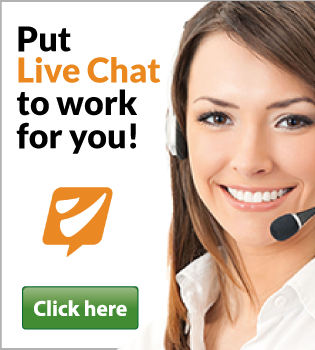 Live chat is an easy, quick, cost-effective way to gain repeat customers. 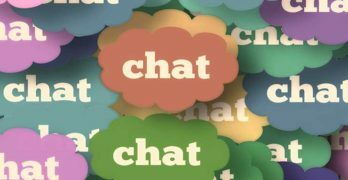 Customers are more likely to buy after chatting with a live chat representative. 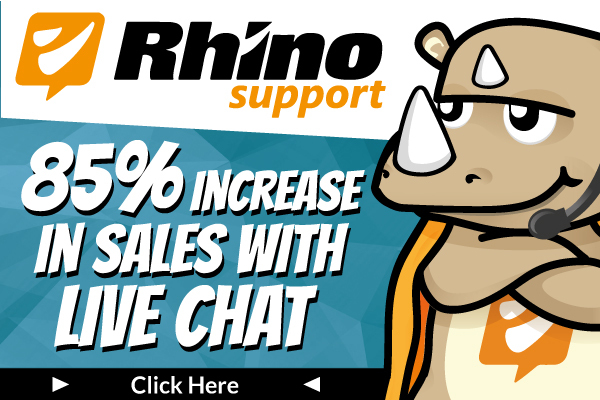 Click here to try Rhino Support Live Chat FREE for 15 days.